Dante Valentine has been all three in her life. But in the beginning, she was just a psion for hire. And while she was choosy about her jobs, there were just some she couldn’t turn down. Like when the Devil showed up at the door and offered her a deal. Her life – in exchange for the capture and elimination of a renegade demon. But how do you kill something that can’t die? 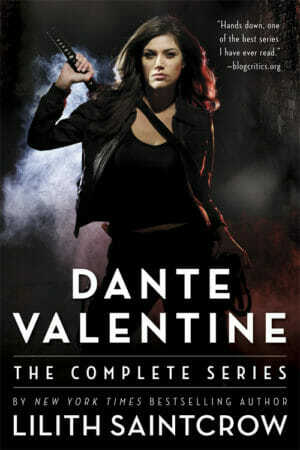 Dante Valentine, one of urban fantasy’s hottest series, is compiled into one volume for the first time.